Please note we are still working on your members' portal and as soon as we launch it, you will be able to manage your membership, events registrations, dues and much more. 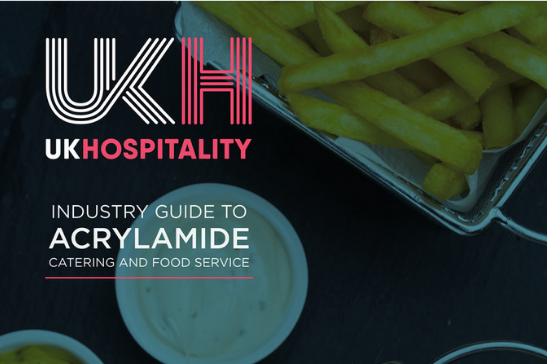 This guide is available for free to all UKHospitality members. This guide has received assurance by Cornwall Council, constituting part of UKH Primary Authority (PA) Guidance. 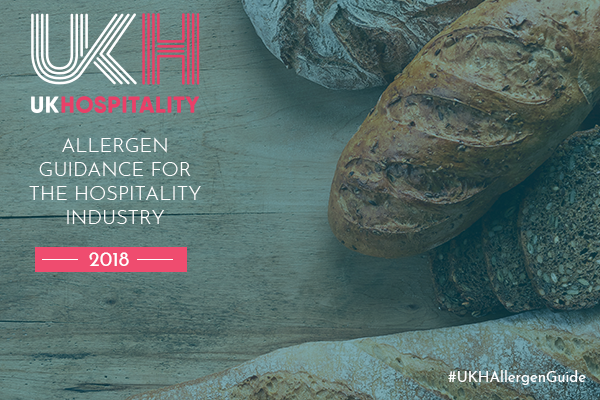 The Allergen Guide is free for all members. Please note that this guidance is being assured by Cornwall Council under the PA scheme. For a copy of the report or if you would like to discuss this further, please contact Luiza Gomes.